Don't want to wait at Salon? 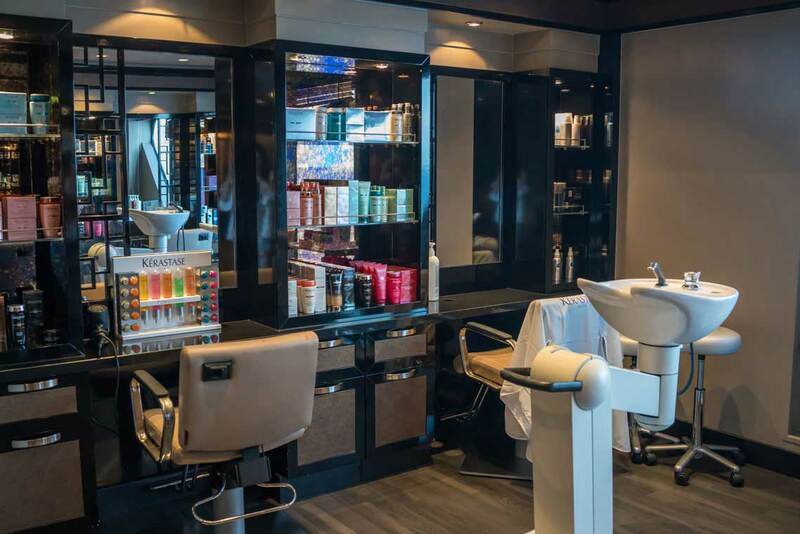 Discover best salon, hair-stylist and book your appointment in real-time. 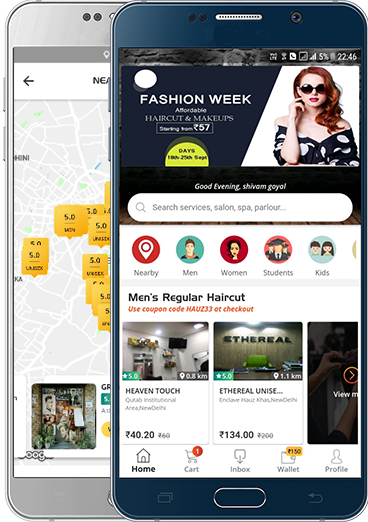 We will send you link, just hit the link and download the fastest growing salon booking app. Haircuts, Hair Wash, Pedicure, Manicure, Facials, whatever you need, LOKACI, your online salon appointment site, is dedicated to provide a wide-range of services available in your nearby area at minimum price available. You don't have to wait for your turn in salons or parlors, just browse LOKACI platforms on your smartphones and book your appointment at your desired salon in real time. To make your task easier, our portal is provided with filters that you can use to narrow down your search. You can refine the results on the basis of star category, location, area, price range and even the facilities you want. We have all sorts of salons/beauty parlors, ranging from luxury to cheap, so whatever be your requirement, you will get the services without wasting time in queue.